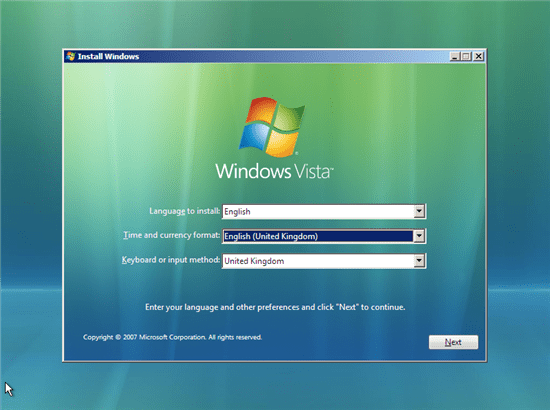 I am Still Running Windows Vista Are There Any Free Upgrade Paths to Windows 7 or Windows 10? 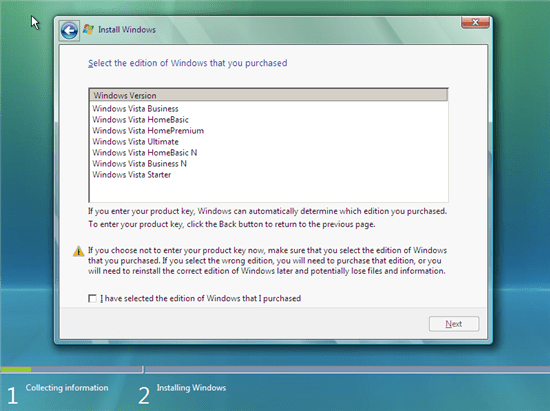 The only Free Upgrade mechanism is available for Windows Vista system’s which had their Legacy BIOS System License Internal Code Updated to Version 2.1 to support Windows 7 OEM System Locked Preinstallation which can be used with Windows 7 and then Windows 10. 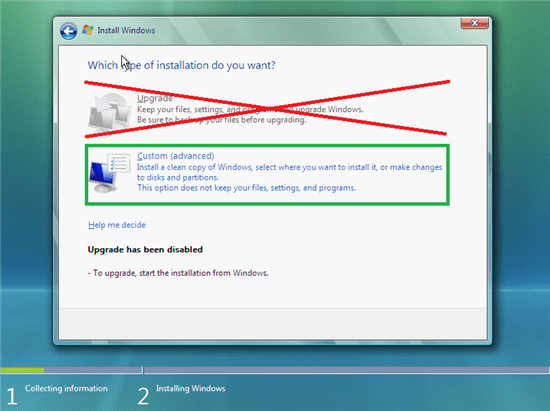 This Free Upgrade Path is Documented in detail here. 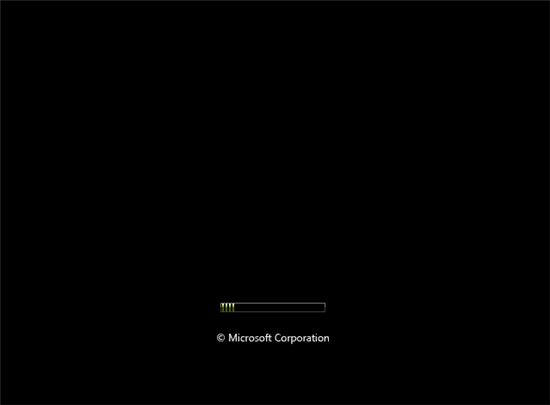 You will get a black screen that says “Windows is Loading Files” and then another screen with a loading bar. These should disappear pretty quickly. You will then be prompted for your language, time and currency format and keyboard settings. Mine are all set to U.K. as shown below, amend for your preference. You will then be asked to enter your product key. Select skip if you want a 30 day trial, are using a Dell OEM license or a retail upgrade license. Confirm that you want to skip and select next. If you are using a retail full license enter your 25 digit product key and then select next. You may then be presented with a screen selecting which version of Windows you wish to install which should match your license. If you have entered the product key it will select the version corresponding to the product key automatically. 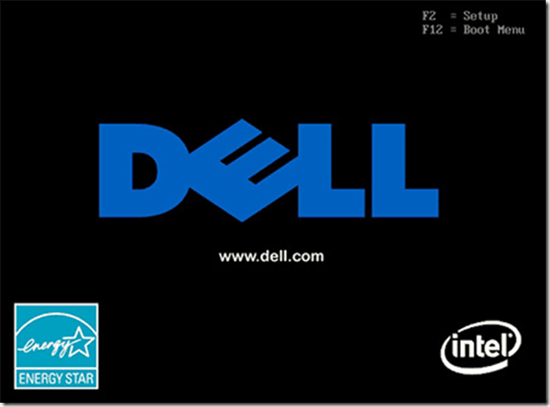 A Dell OEM Reinstallation DVD when used on an eligible Dell system will automatically select the version of Windows and input the Dell System Locked preinstallation key. 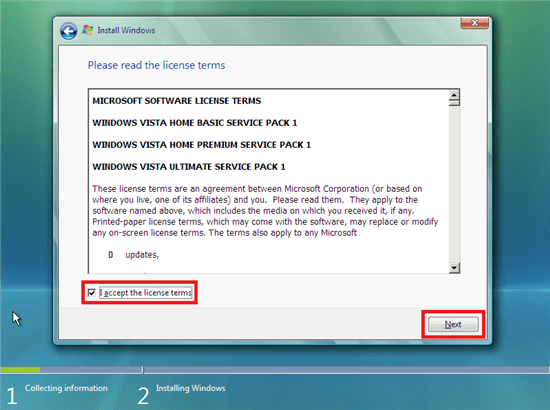 Note select Custom (advanced) even/especially if you are “upgrading” from Vista to 7. 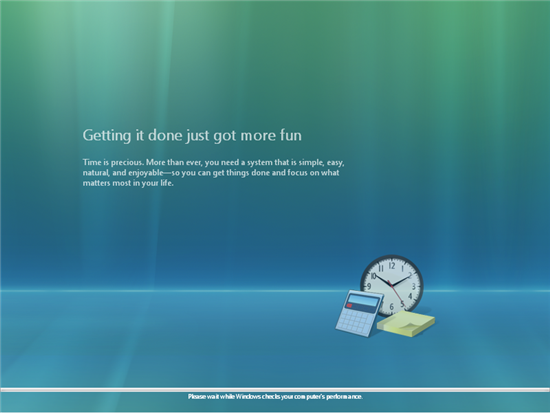 There are always some bugs when selecting “Upgrade” on this screen and this seriously hinders your systems performance. 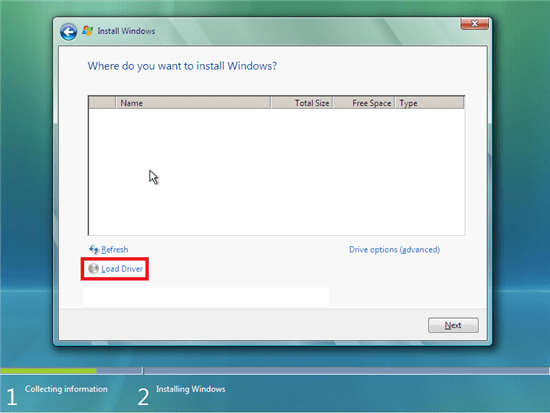 See Downloading, Preparing an Loading SATA Drivers if you haven’t prepared the SATA USB stick in advance. 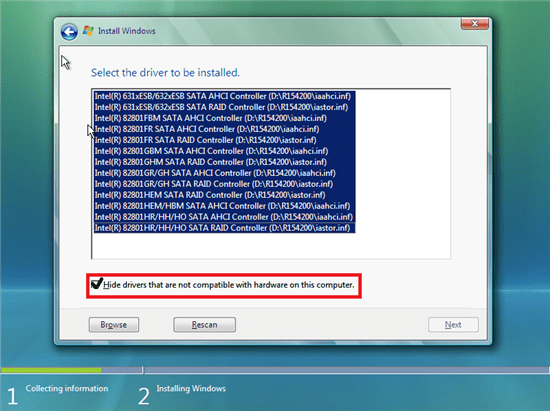 Ensure that “Hide drivers that are not compatible with hardware on this computer is ticked” (it should be set like this by default). Select all the drivers listed and then click next. It will take you back to the “Where do you want to install Windows Screen?” this time showing the hard drive. Note if you have not backed up your files (unrecommended) and want to later restore them don’t opt to delete or format the drive, just select the largest partition and select next. 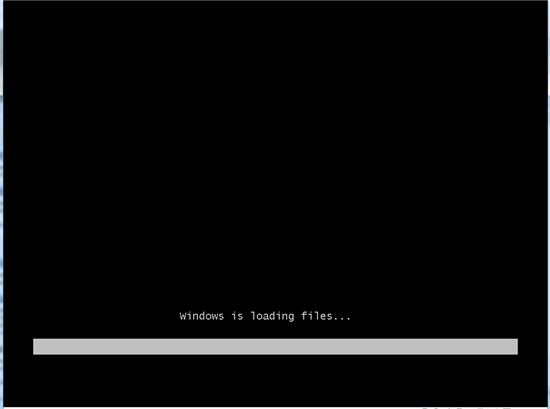 All the folders/files from the former Windows installation will be relocated to a Windows.old folder. 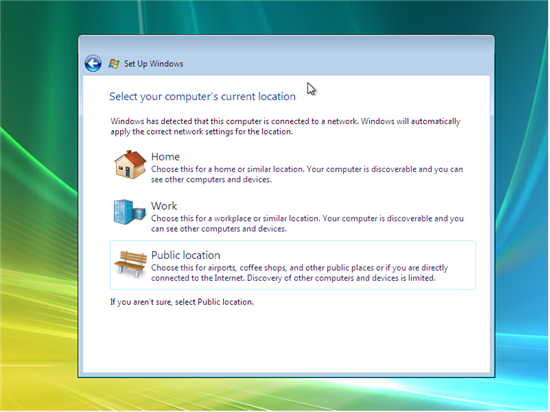 The desired files can be copied from Windows.old to their desired location after Windows installation. 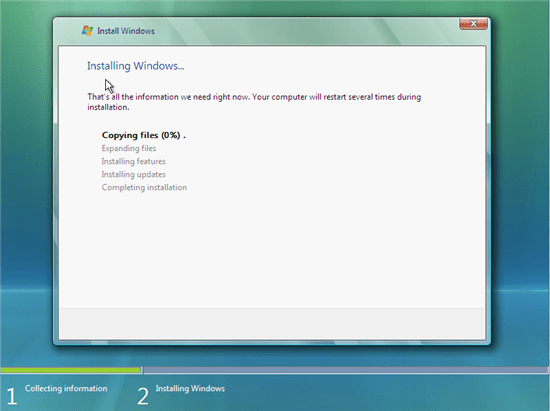 If you are installing on a Media Direct system and have set up the media partitions in advance. 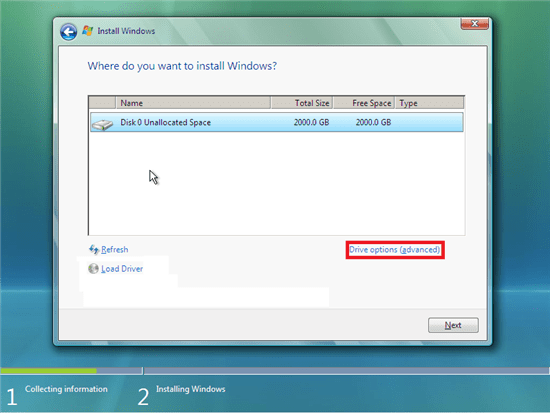 Select the largest partition and select next. If performing a clean install on a drive that had Windows XP or Vista factory installed you will encounter several factory installed partitions. I recommend selecting and deleting all these partitions as they are a waste of hard drive space and non-functional after manual Windows installation.There may also be a small diagnostics partition on older systems for the F12 preboot diagnostics which can also be deleted. * After all of these are deleted you can select new to create a new partition on the hard drive and select next for installing Windows. 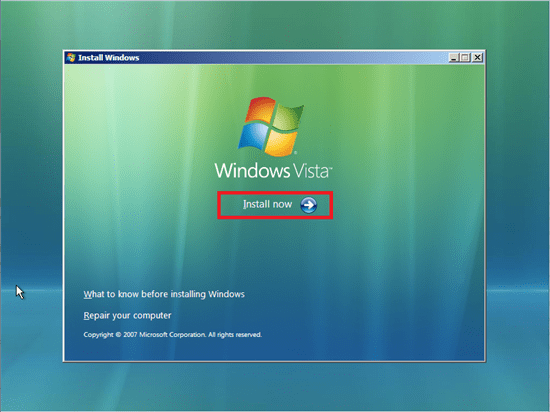 When you install Windows Vista it will make a small system reserved partition of 100 MB, don’t worry about this as it is normal operation. If you have securely wiped your system with DBAN or replaced the hard drive/solid state drive (recommended) you can select new to create a new partition on the hard drive and select next for installing Windows. When you install Windows 7 it will make a small system reserved partition of 100 MB, don’t worry about this as it is normal operation. * These diagnostics can be launched from a bootable USB/CD. If you ever need to launch these diagnostics you can follow my instructions in F12 preboot diagnostics. 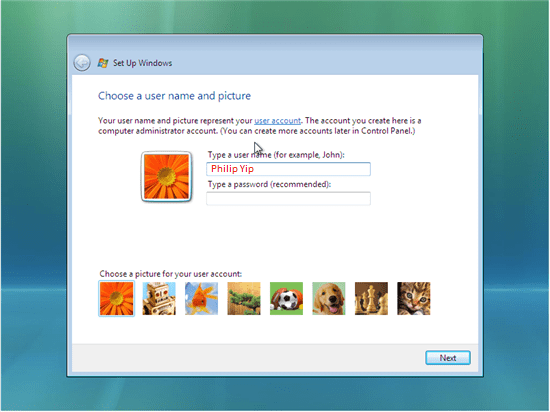 You will be prompted for a username and password. Enter these and press next. Note you can leave the password blank (to have no password – not recommended but optional). 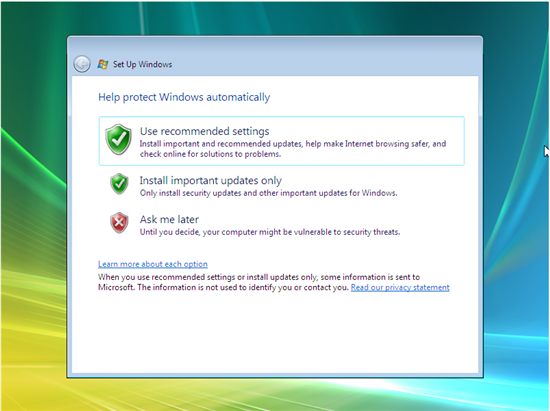 Personally for convenience I tend to leave the password blank and add one after the installation of Windows 7, drivers and updates as you will be prompted to restart your computer several times. 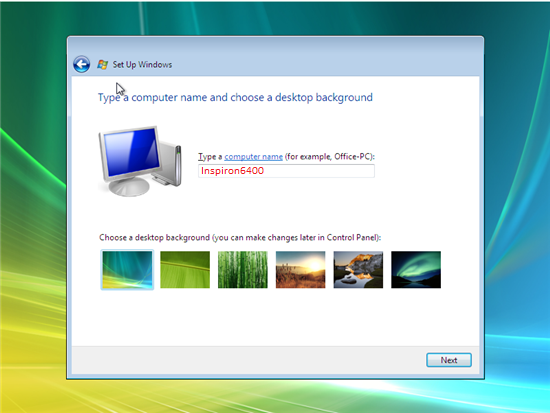 By default the PC name will be “username-PC” but you can change this as desired. Click next. The next screen(s) should be about connecting to the internet and/or connecting to a wireless network. In this case the system is a home desktop connected to a router via an Ethernet cable. Thus Home network is selected. You may alternatively be asked about connecting to a wireless network. Note the above screen should show only if your system can connect to the internet. Often the network drivers are needed to be installed before connecting to a network so this step may not show or if it does skip it if you cannot connect. 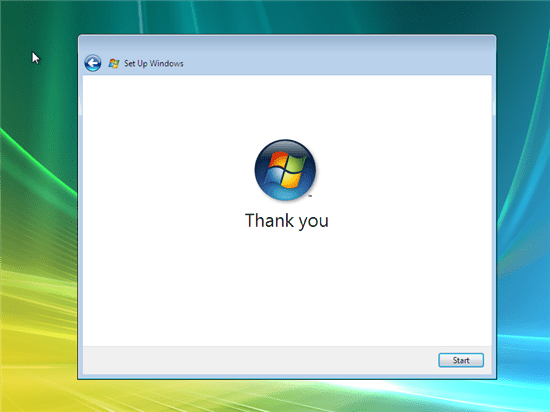 The setup will then tell you thank you. Press start. You will then be taken to the Windows Vista Desktop.